True friendship isn’t about being insperable. 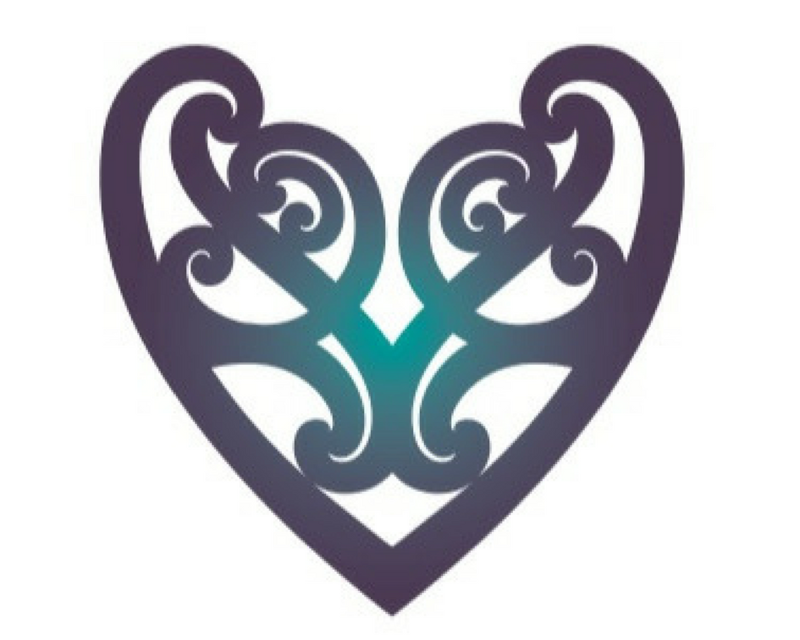 It’s about beng separated and nothing changes. Friendship isn’t about who you’ve known the longest. Its about who walks into your life and says I’m here for you and proves it. Today was all about friendship, about two wonderful people in our lives giving us the most wonderful gift of their time and treating us to a day trip of fairytale proportions. 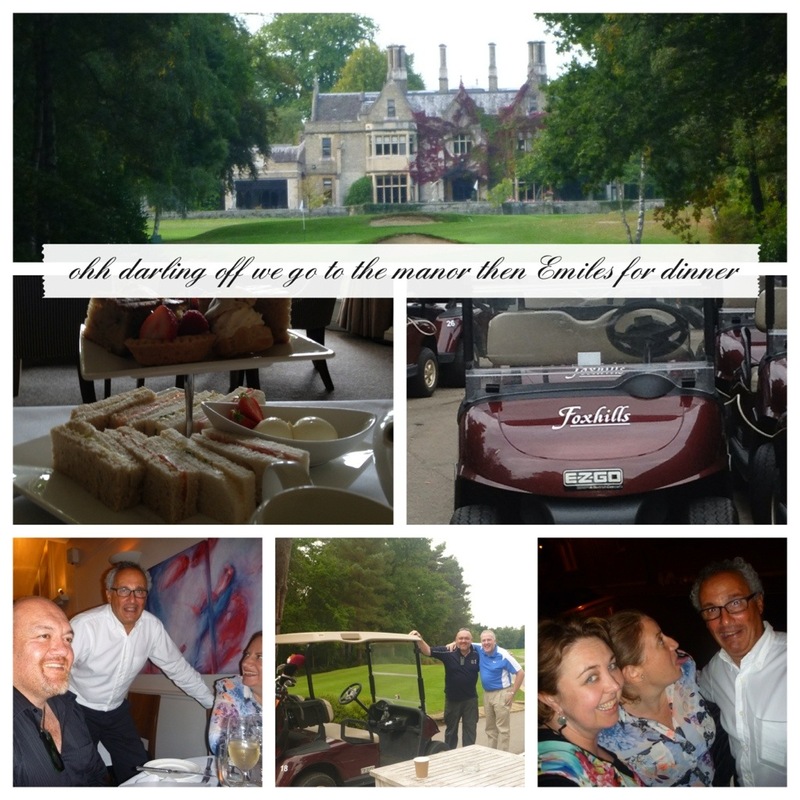 Foxhills was simply equisite and while the boys played a round of golf with a cart so Riwais foot wouldn’t be a bother, Anne and I had a spa treatment then headed to the Manor house for a true English High Tea. And the magic didn’t finish there….. after a quick ride home we went to dinner at Emilles. A fabulous night of laughter, amazing company and food and wine to match our good moods. It certainly was worth changing our Eurostar for and a day of magical friendship memories, mmmmmm yes and a plan brewing to meet in Asia next year to keep us all focused over the next few months. Loving the Arrghhfeckit! Tour and its only Day three.